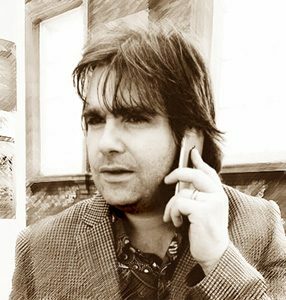 Michael J. Rochford, Professional Genealogist and Family Tree Researcher. 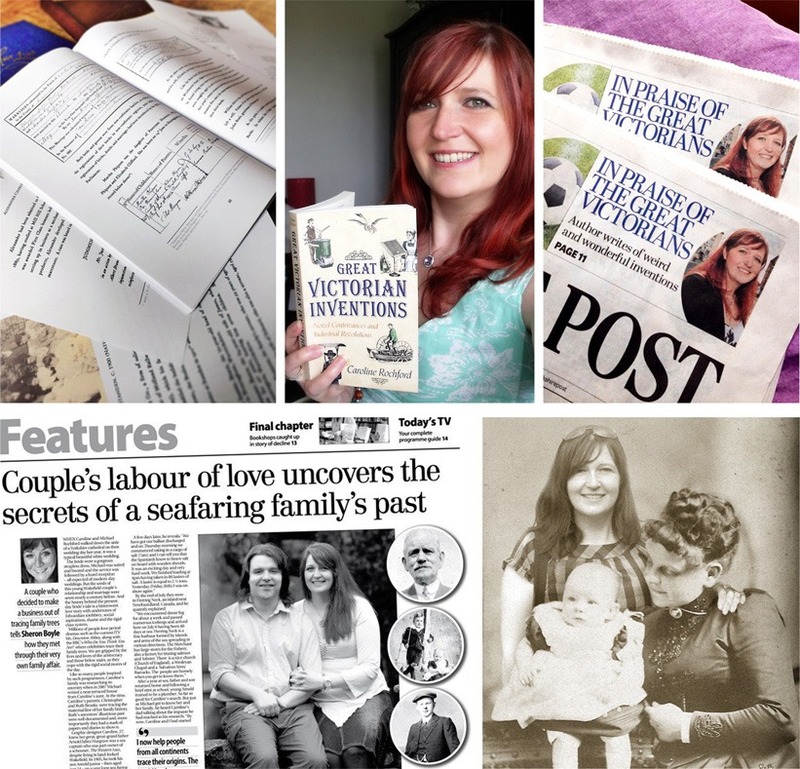 Professional Genealogist, Author and Family Historian. Michael J. Rochford is Heir Line's professional genealogist. He is a young, fast, thorough, dedicated and experienced family tree researcher. Michael has an incredible eye for detail. Therefore he knows exactly where to look even when others have failed. Throughout his family history career, he has made fascinating findings that would otherwise have been forgotten. Michael writes history books about his amazing discoveries. In recent years he has been published several times! Michael also writes for genealogy magazines, such as Discover Your Ancestors. Thus his work regularly features in the local and national press. Although he is based in the UK, Michael works on international family tree projects as well as British family history research. Michael can be hired hourly if you have a specific research requirement. 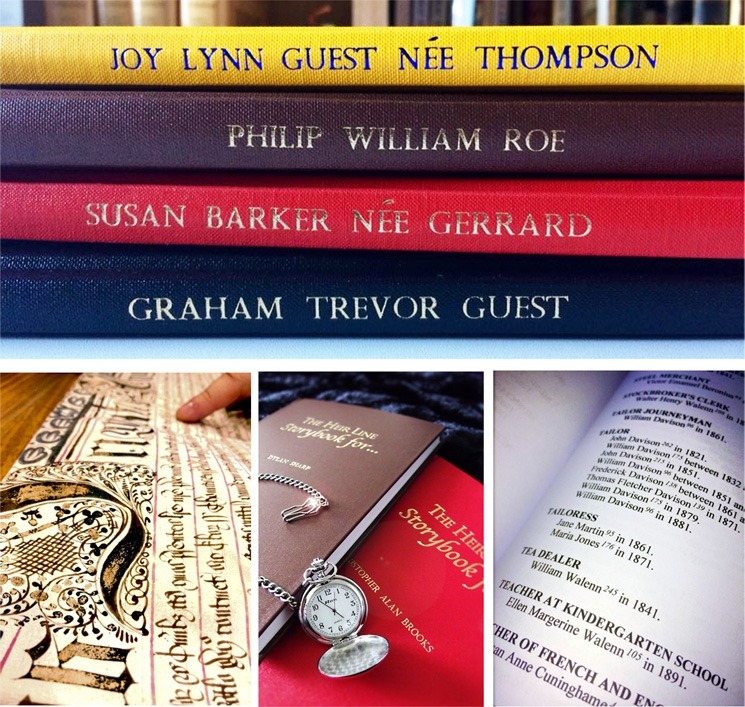 Or you can buy one of Heir Line’s fantastic family history research packages. These make wonderful gifts. 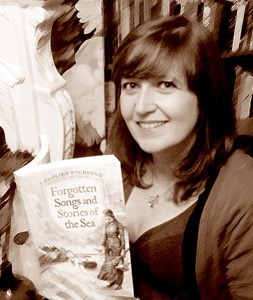 Caroline Rochford, Professional Family History Researcher. Professional Genealogist, Author and Family Tree Designer. Caroline Rochford founded Heir Line Ltd in 2009 with Michael. She is a professional genealogist, writer and graphic designer. Caroline enjoys discovering long lost stories from the past. She writes non-fiction history books about the quirky and fascinating discoveries she’s made during her career as a professional family historian. When she’s not working on history books, Caroline writes family history reports for clients. She also designs stunning, ready-to-frame family trees. Caroline has a first class degree in Graphic Arts and Design. She also designs Family History Storybooks and can restore old and damaged photographs, turning black and white or sepia photographs to colour! How Things Work at our Family History Research Company. Your family history research project will be carried out to the highest possible standard. Michael and Caroline use original records to ensure accuracy in all family history research. Your family tree won't simply show names and dates because we don't only rely on census records and birth, marriage and death indexes. This means we produce thorough and detailed reports charting the lives of our clients' ancestors, thus bringing their stories to life. We will send you a straightforward form so you can give us some details about your family. Then our genealogy researchers will begin tracing your family tree. 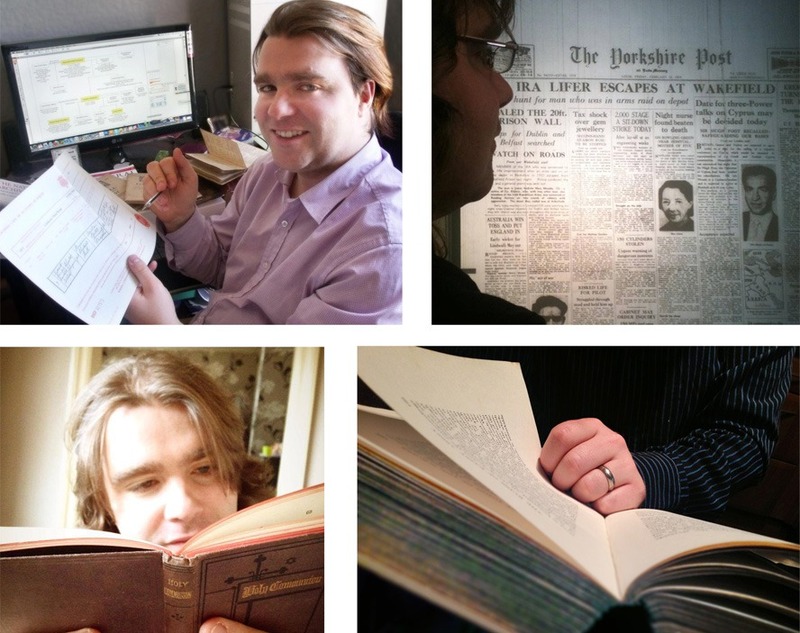 We offer regular updates, thus keeping you informed of our professional genealogist's progress as the work is carried out. Once we complete your family history project, we will send you a report detailing all of our findings. We will keep a copy of your research so we can continue tracing branches of your family tree at a later date, if you wish. Also, we can make personalised copies of your family history report for you to give to relatives. These make wonderful gifts. What sort of History Research does Heir Line undertake? The simple answer is: more or less anything, providing your project relates to history or genealogy. We often work on general ancestry services: this includes tracing historical documents, transcribing old handwriting and searching for long-lost relatives. Thus solicitors hire us to carry out probate research and house histories. Clients praise Michael because of his extraordinary ability to knock down genealogical brick walls. By hiring Heir Line, you get the pleasure of discovering your heritage while our professional genealogists do all the hard work! You can find our contact details below if you have any questions or would like to discuss your project. Michael is three quarters English and a quarter Irish. Michael’s grandfather, Paddy Rochford, was a Third Battalion Coldstream Guardsman who joined the army at the age of eight. Before WWII, he guarded the Royal Family at Buckingham Palace, Windsor Castle, the Tower of London and the Bank of England. He then went to fight at the battle of El Alamein, finally becoming a close personal friend of Colonel Gamal Nasser, President of Egypt. Paddy’s incredible story is out now! 1. Discovering the array of dark secrets that a client’s mother took with her to her grave. She was not from a wealthy Irish family, as she always claimed to be, but in fact was the secret granddaughter of one of the earliest white settlers in Western Australia, and an indentured aborigine! 2. Delving into the amazing history of an ancient house in South Yorkshire, tracing its history back through the centuries, further than any other historian. Caroline is three quarters English and a quarter Welsh. She has some fascinating Yorkshire ancestors in her family tree, including sea captains who had countless stories to tell about life on the high seas. About 1594, when Rodulphus Harrison, her 11 x great grandfather, was born! What about International Family History Research?